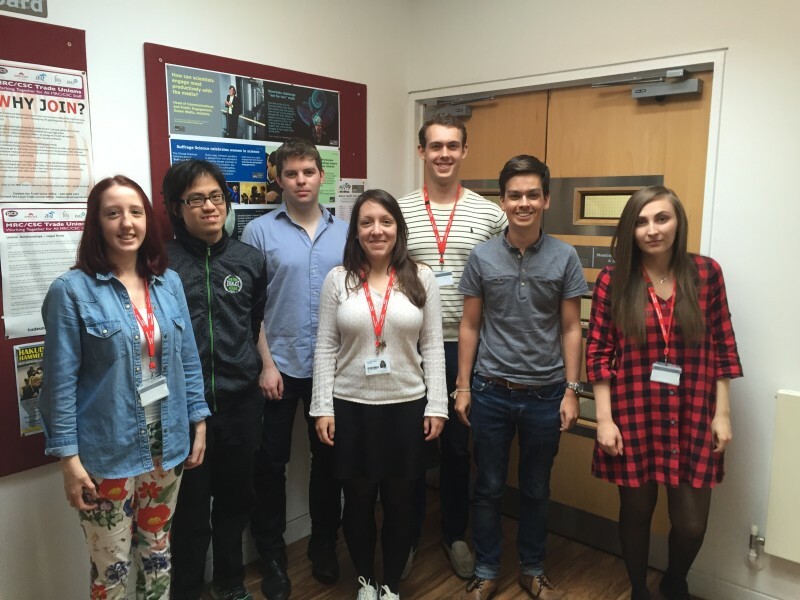 The Summer Studentship programme offers undergraduate and A Level students the opportunity to learn first-hand about biological and clinical science by working in a cutting-edge research laboratory at the MRC London Institute of Medical Sciences (MRC LMS). Participants will learn about scientific reasoning, laboratory methods and theoretical principles. Dependent on their interests, students work in the disciplines of biochemistry, cell biology, genetics, imaging, molecular biology and protein chemistry. One undergraduate student each year has the opportunity to work with our science communication team. Students join the LMS for a 4–8 week research experience working on projects related to the ongoing research of one or more of our groups. At the end of their stay the participants will have been introduced to the major scientific questions currently under investigation in their mentor’s group and they should find the experience useful in deciding whether scientific research is a career that they would like to pursue.